Collective code ownership is very important part of any successful Agile project where everyone in the team shares responsibility for the quality of code. Any developer can change the code, fix the bug he notices and refactor as the code belongs to the team. 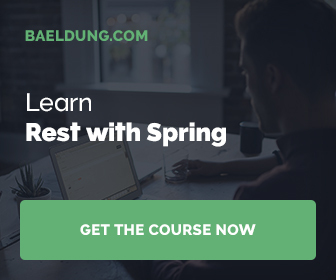 Yet another tutorial about creating Web API with Spring MVC. Not really sophisticated. Just a walkthrough. The resulting app will serve simple API, will use Mongo as its persistence and it will be secured with Spring Security.